In comparison with many other South African wineries, the estate Glen Carlou is relatively young. In 1985, the experienced and renowned winemaker Walter Finlayson purchased the farm which back then was deserted and ruined. He turned the farm around in the best sense and in the following years, made Glen Carlou one of the leading wineries in South Africa with his truly great efforts. The local newspapers described that transformation as a phoenix rising from the ashes. In the 1990s, the estate was known worldwide for its outstanding Chardonnay. This awakened the interest of the Hess family and since 1995, the family was involved in the cellaring activities. From 2003 to 2016, the family took over the whole estate to expand their range of first-class wineries. Meanwhile, Wayne Pitout with his technology company Pactolus Consortium has taken over the winery. Glen Carlou offers his visitors a lot. After a visit of the art gallery, they can unwind in the Zen garden, where native nature and birds find a home. Nature and sustainability play also an important role when it comes to wine production. Glen Carlou is a member of the Biodiversity & Wine Initiative and continually works on reducing its carbon footprint. And with the wonderful view over the breathtaking landscape you have from the terrace of the restaurant, you can enjoy the excellent wines even more. Glen Carlou’s terroir also makes a contribution the unique taste of the wines. Located in the heart of Paarl on the foothills of the Simonsberg Mountain, there is a Mediterranean climate with warm, dry summers and cold, wet winters. The diversified hilly landscape with soils from granite and clay delivers the best conditions to produce noble bottles of an international top level. It is a little bit warmer than in the coastal regions of Stellenbosch but cool enough to keep the freshness in the wines – perfectly combined with the full, fruity aromas and density of the warmer influences from the winery Paarl further inland. Johnnie Calitz and his team create elegant and unique wines. 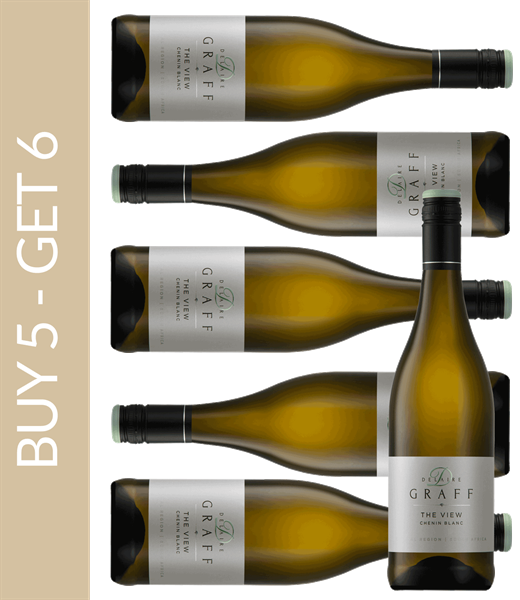 The Quartz Stone Chardonnay and the Gravel Quarry Cabernet Sauvignon belong to the Premium Range – all wines have received numerous awards.